Showing results by author "Edward J. Blum"
How is it that in America the image of Jesus Christ has been used both to justify the atrocities of white supremacy and to inspire the righteousness of civil rights crusades? 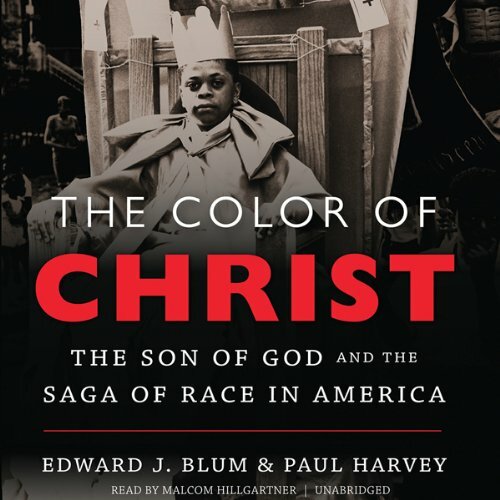 In The Color of Christ, Edward J. Blum and Paul Harvey weave a tapestry of American dreams and visions - from witch hunts to web pages, Harlem to Hollywood, slave cabins to South Park, Mormon revelations to Indian reservations - to show how Americans visually remade the Son of God time and again into a sacred symbol of their greatest aspirations, deepest terrors, and mightiest strivings for racial power and justice. Pioneering historian, sociologist, editor, novelist, poet, and organizer, W. E. B. Du Bois was one of the foremost African American intellectuals of the 20th century. While Du Bois is remembered for his monumental contributions to scholarship and civil rights activism, the spiritual aspects of his work have been misunderstood, even negated. W. E. B. 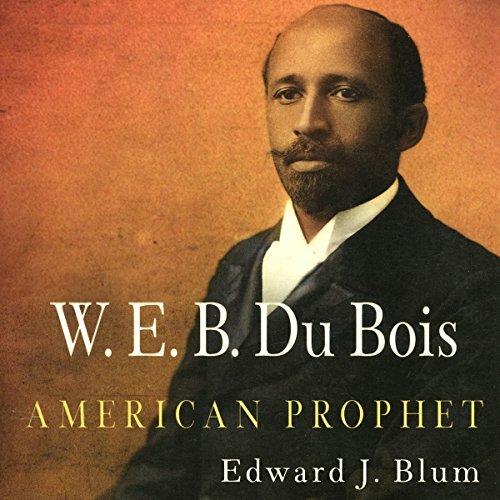 Du Bois, American Prophet, the first religious biography of this leader, illuminates the spirituality that is essential to understanding his achievements.